1. 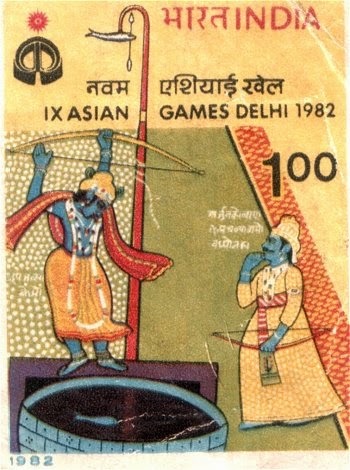 Postal Stamp released during the Asian Games 1982: The 1982 Asian games remains one of the most glorious moments for the former Prime minster of India, Indira Gandhi. Asian games 1982 also marked the advent of colour televisions in India. Commemorating the Asian Games the Postal department had released a stamp. The released stamp created a furore. It had a scene from the Mahabharata – the swayamvar of Draupadi. The story goes like this – Drupad her father wanted an extremely talented Archer as her husband. He designed a wooden fish that was suspended from the ceiling. And a bowl full of water was placed on the ground. The suitors have to see the eye of the fish in the reflection and nail it with an arrow. Arjuna nails the fish and walks away with Draupadi. So far so good. The stamp released shows Lord Krishna (considered as a brother by Draupadi) shooting the arrow even as Rana Pratap the Rajput king (oh my god! what is Rana Pratap doing in Drupad's court?) watches on in total perplexity. How the stamp was passed and allowed to be printed in a country that prides itself on its history, mythology and centuries old culture is still a mystery????? 2. France’s Train operator SNCF: has landed itself in a mess. Its new trains delivered by Bombardier proved to be a major goof up. The trains that were delivered were too wide to be used in the existing network of platforms. SNCF has ordered 200 new trains at an astounding value of over twenty billion dollars (over 120,000 crore Indian rupees). Now SNCF will have to spend over 68.4 million US dollars as it will have to redesigned the existing platforms. In all over 1000 platforms will have to redesigned. This goof up happened as the rail operator RFF calculated the dimensions and gave it to SNCF who passed it on to Bombardier. RFF made all calculations based on platforms made 30 years ago where as in reality France still has many platforms made over 50 years ago. 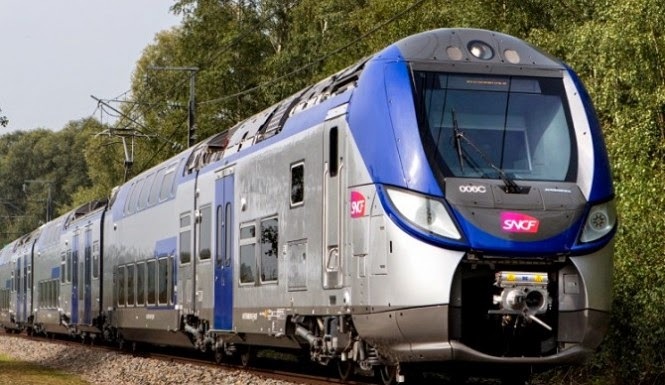 France is known for its advanced high speed trains like the TGV series and it must be smarting at a goof up that is so basic and could have been avoided with a liberal dose of commonsense. (May 2014). 3. 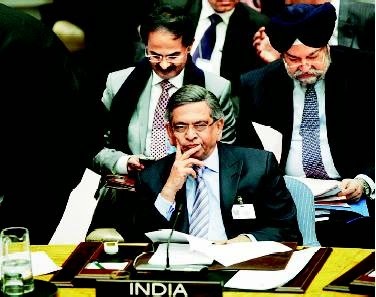 SM Krishna reads Portuguese minister's speech at United Nations, Washington, Feb 2011: India’s external affairs minister SM Krishna, inadvertently read out the speech of the Portuguese foreign minister at a UN meeting. He realized his mistake a couple of minutes into his speech and went on to read the correct speech but the damage was done. Krishna read, "On a more personal note, allow me to express my profound satisfaction regarding the happy coincidence of having two members of the Portuguese Speaking Countries (CPLP), Brazil and Portugal, together here today."